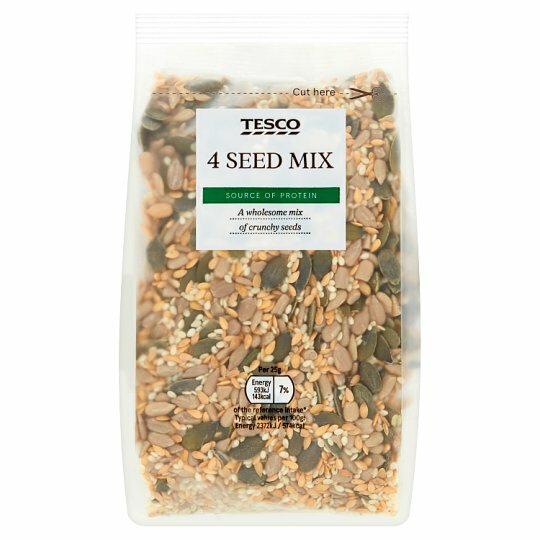 A mix of sunflower seeds, pumpkin seeds, sesame seeds and flax seeds. For allergens, see ingredients in bold. May contain peanuts and nuts.